The Octopi Network is a universal and secure messaging platform. Whether messaging with an individual or your entire staff or client base, it can be a headache sorting out all the compatibility issues with people’s various devices, messaging apps, and geographic locations. Octopi Network changes all that, allowing you to bypass all compatibility issues to reach anyone, on any phone, anywhere in the world! This includes feature phones, which still comprise 50% of all cellular devices in the U.S. and 80% of them globally. 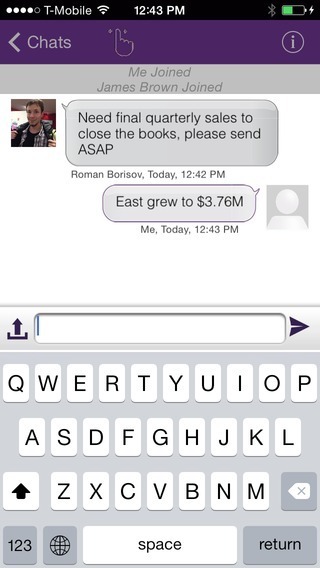 Message recipients can receive and reply to your messages, even if they don’t have smartphones. It’s as easy to send a message across the world as it is to send it across the street. There are no special international messaging protocols. Melissa has 20 years of experience in marketing and business development; building brands and acquiring business for companies ranging from start-up entrepreneurs to Fortune 50 comapnies. The Octopi Network was developed by Red Oxygen, a global leader in enterprise text messaging software applications and services- delivering over 100 million messages. Our foothold in the industry positioned us to learn from Fortune 100 companies what communications services they need. We are players in the global messaging market valued at $202B and growing to $310B by 2016. 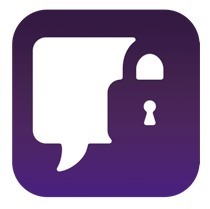 Universal secure messaging will be sold using a software as a service business model. Initial sales from existing Red Oxygen clients base (over 300,000 users). 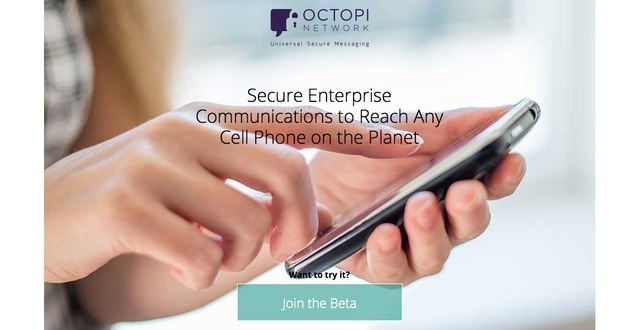 The Octopi Network delivers time-senstive secure messages for enterprise using IP and SMS technologies. 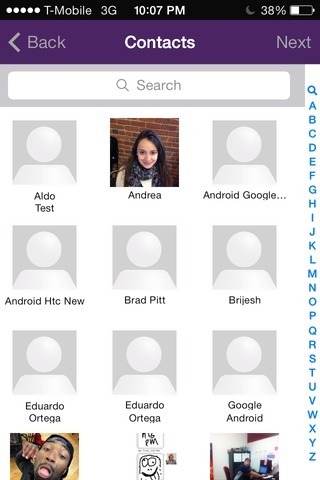 2.Coverage. Octopi Network messages can be delivered to all cell phones, even those without the app installed using a SMS back channel. 3. Integration. Messages can be easily initiated from a smartphone or computer (including Microsoft Outlook, Lotus Notes and CRMs). 4. API. Secure chat capabilities will be available to integrate into a company's existing app.